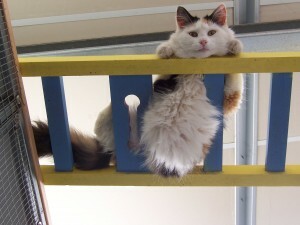 Avalon Cattery offers your cat the highest level of care for the lowest price in the region. Our rates remain unbeaten – but we don’t compromise on quality so both you and your pet can be happy! For long term stays at our cattery, please contact us for applicable rates.